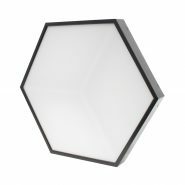 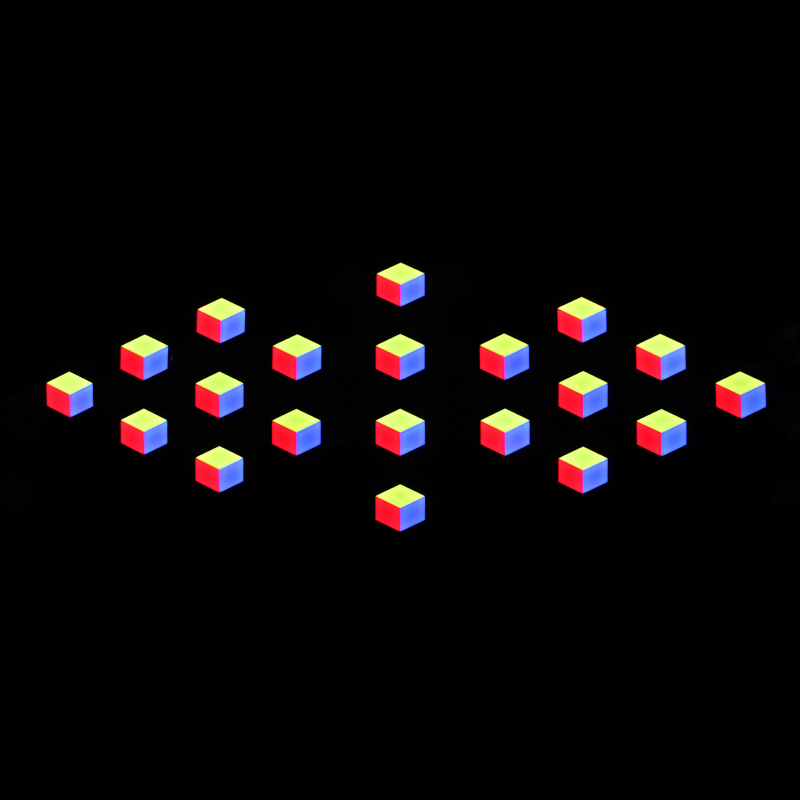 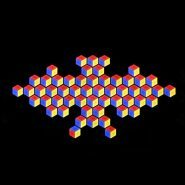 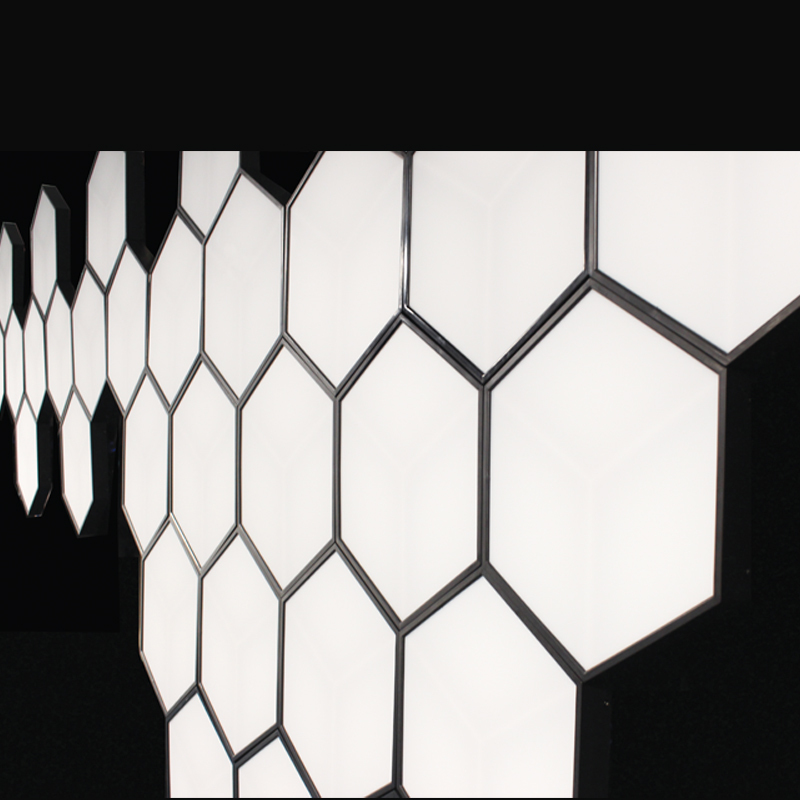 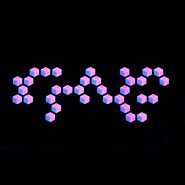 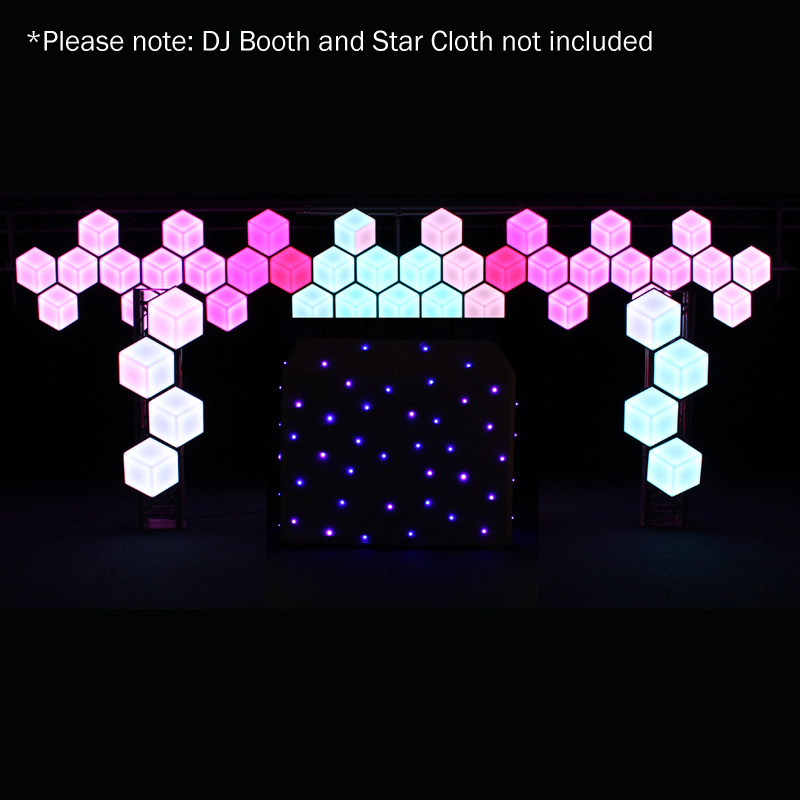 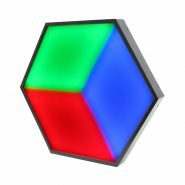 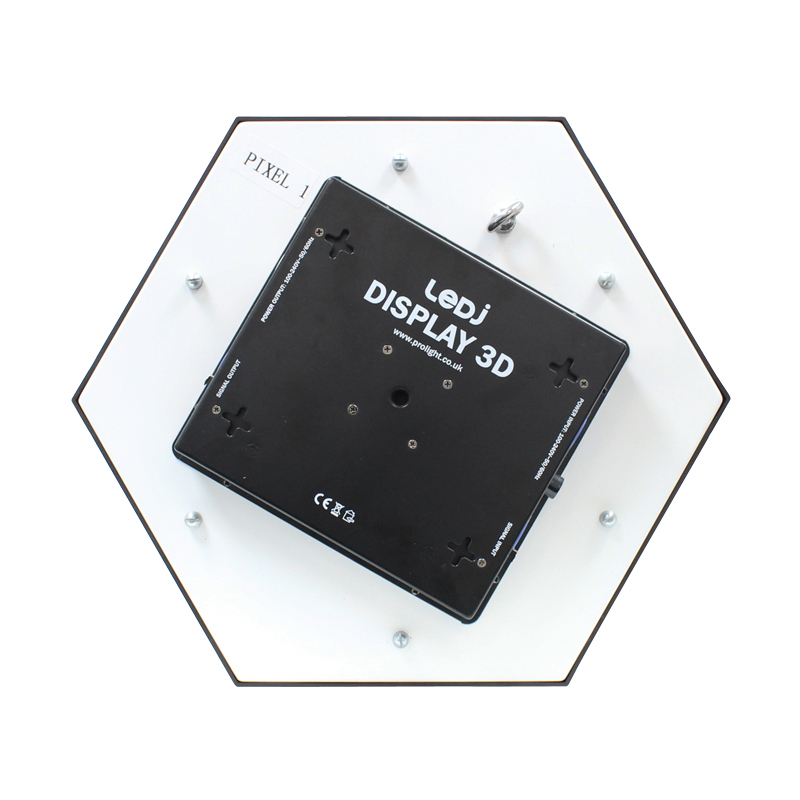 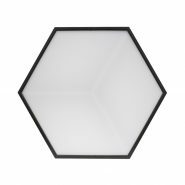 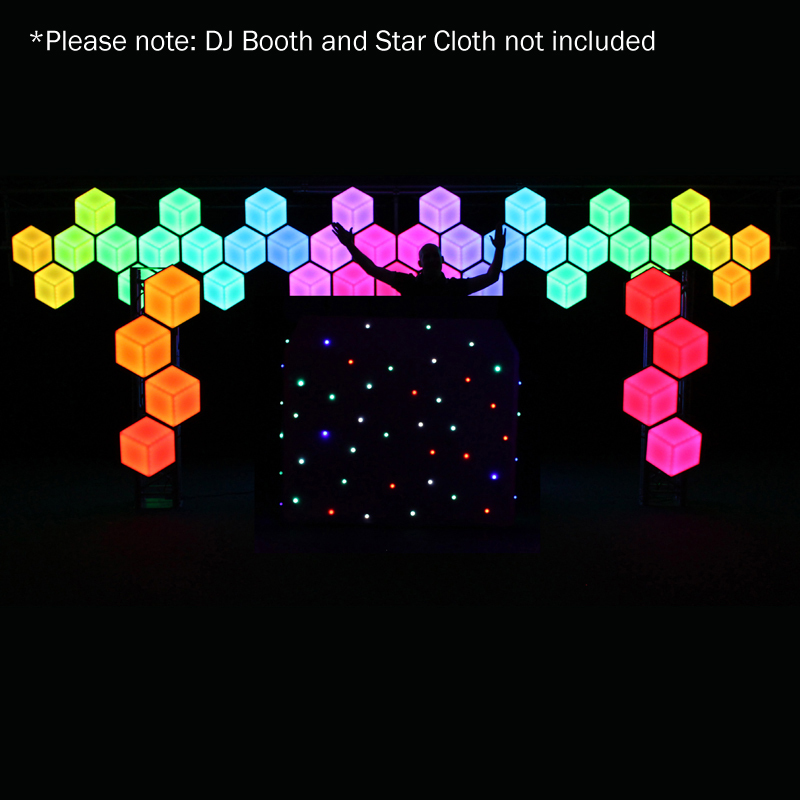 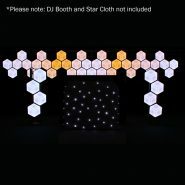 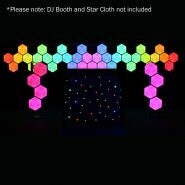 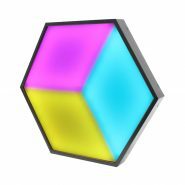 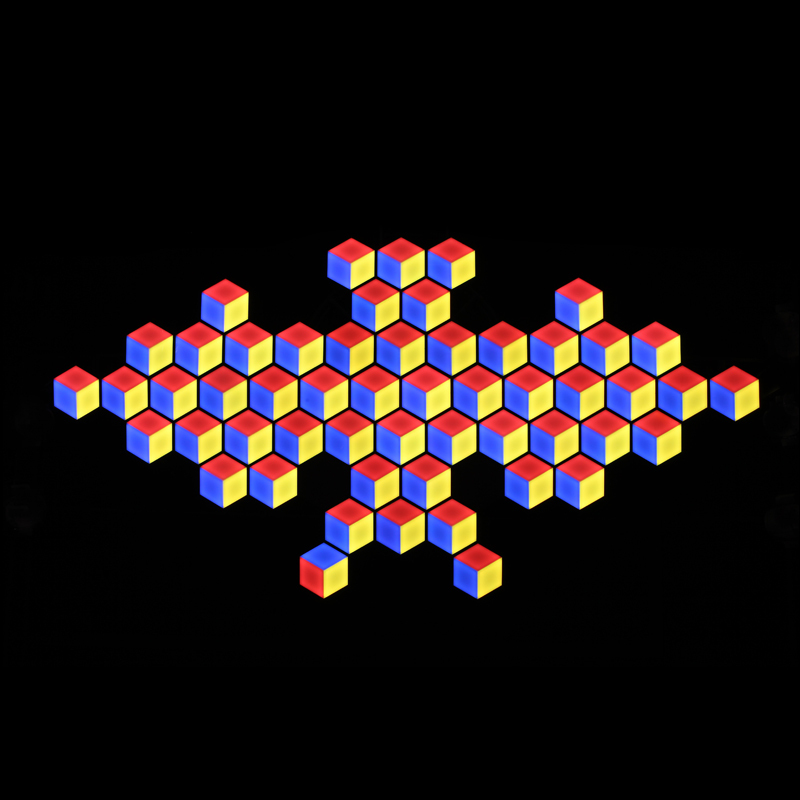 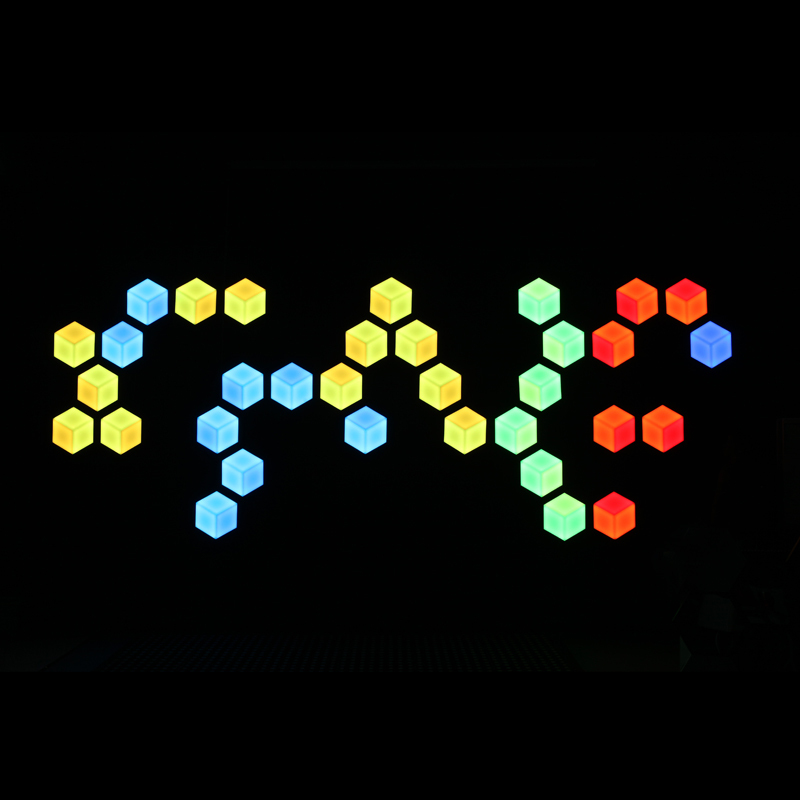 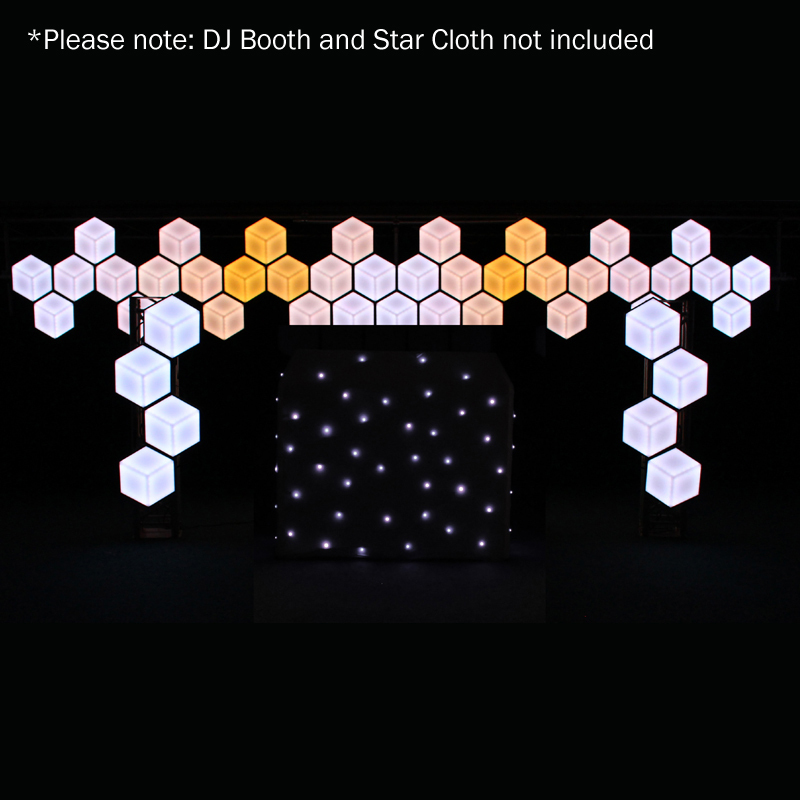 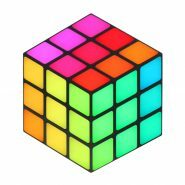 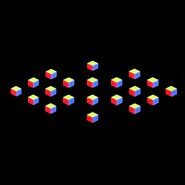 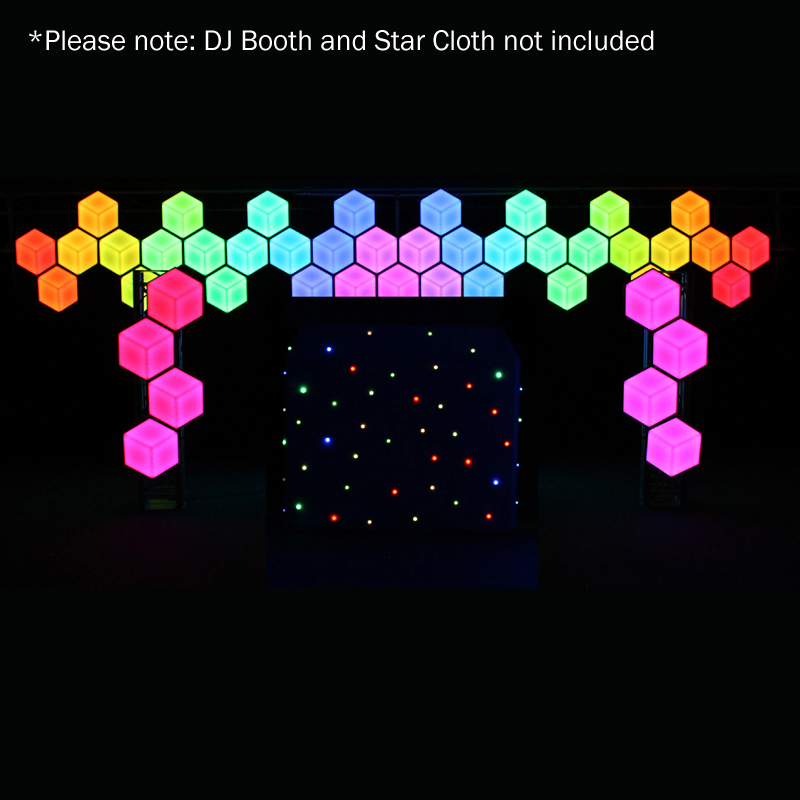 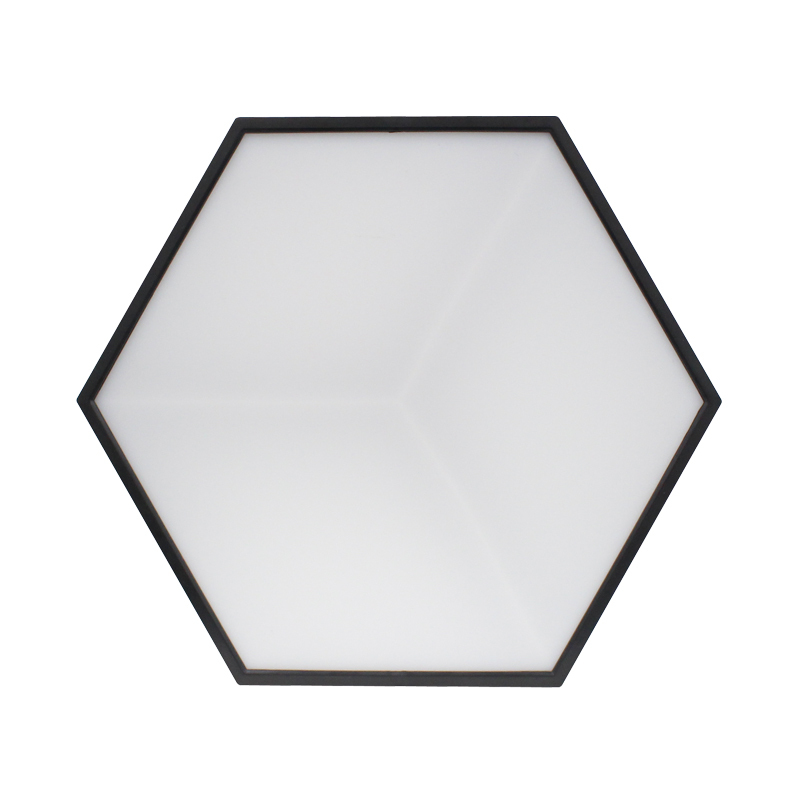 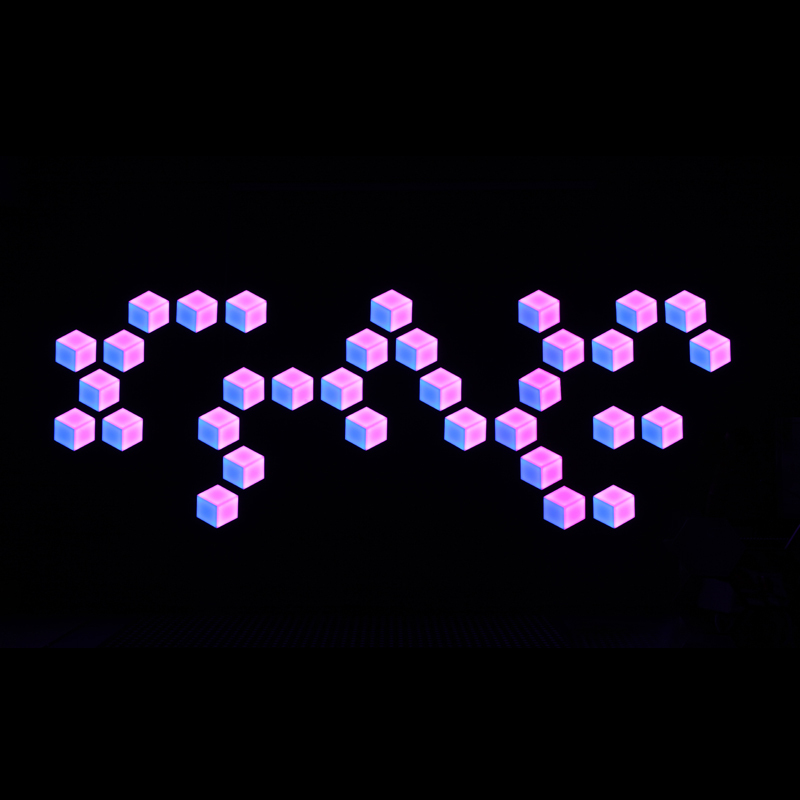 The Display 3D are hexagonal shaped LED panels creating 3D visual effects. 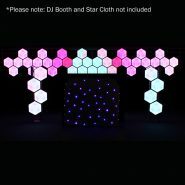 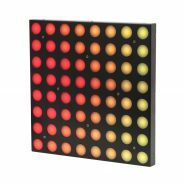 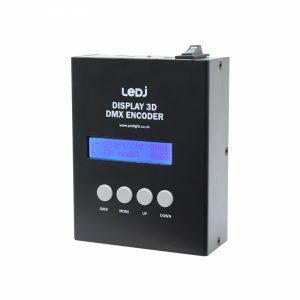 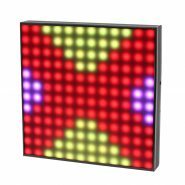 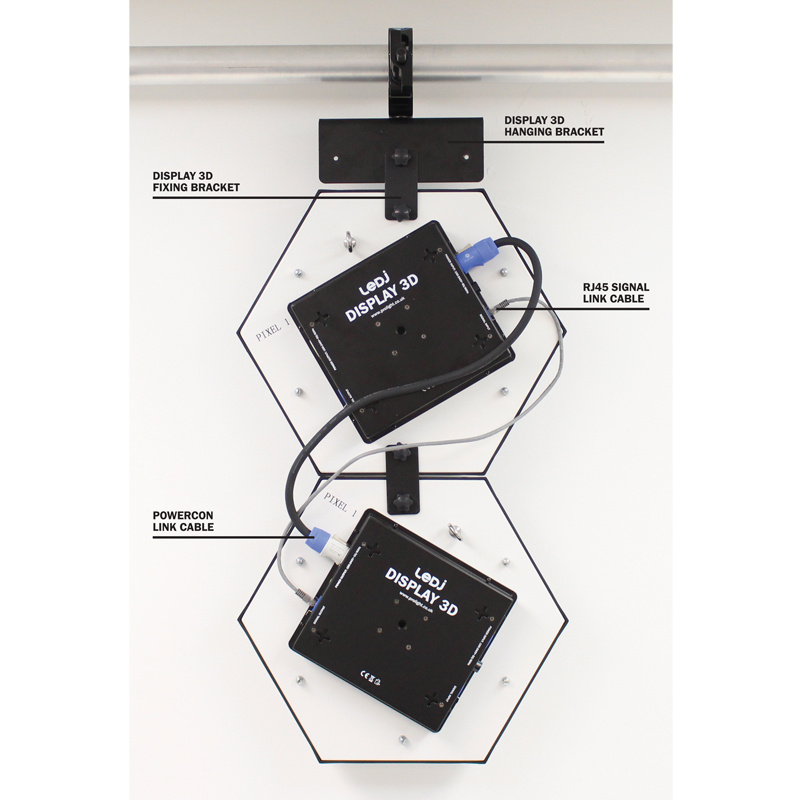 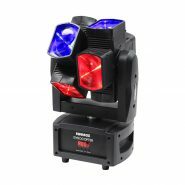 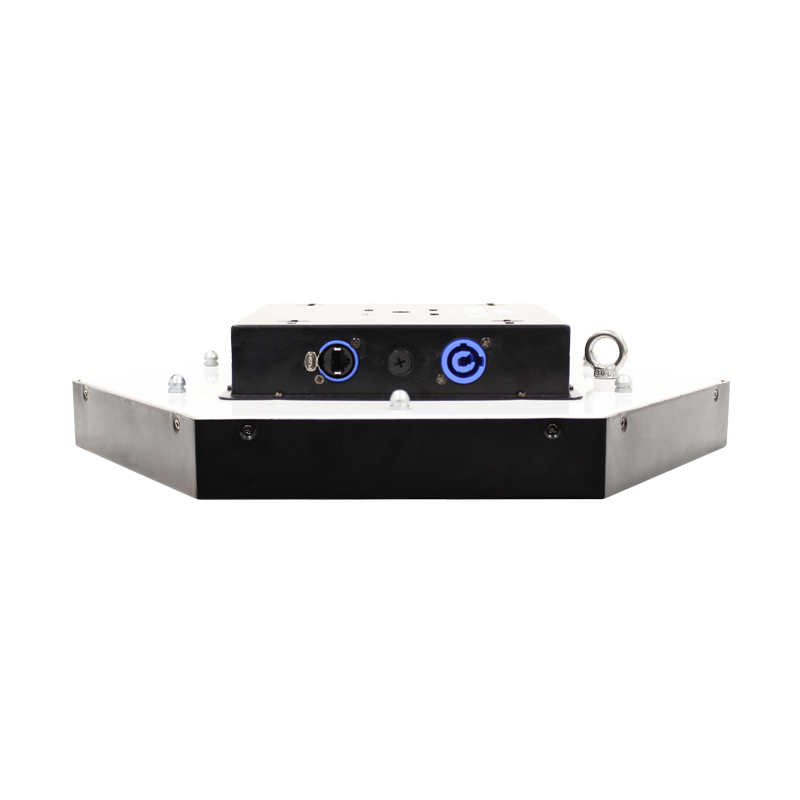 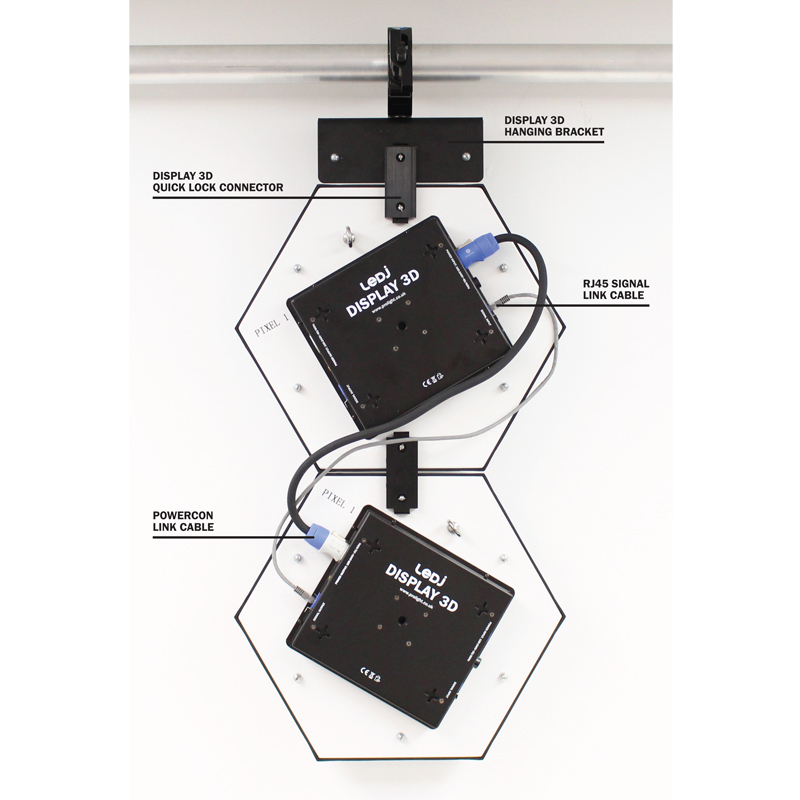 Designed for nightclubs, bars, stages and entertainers, using the 3D encoder these panels are controllable via DMX. 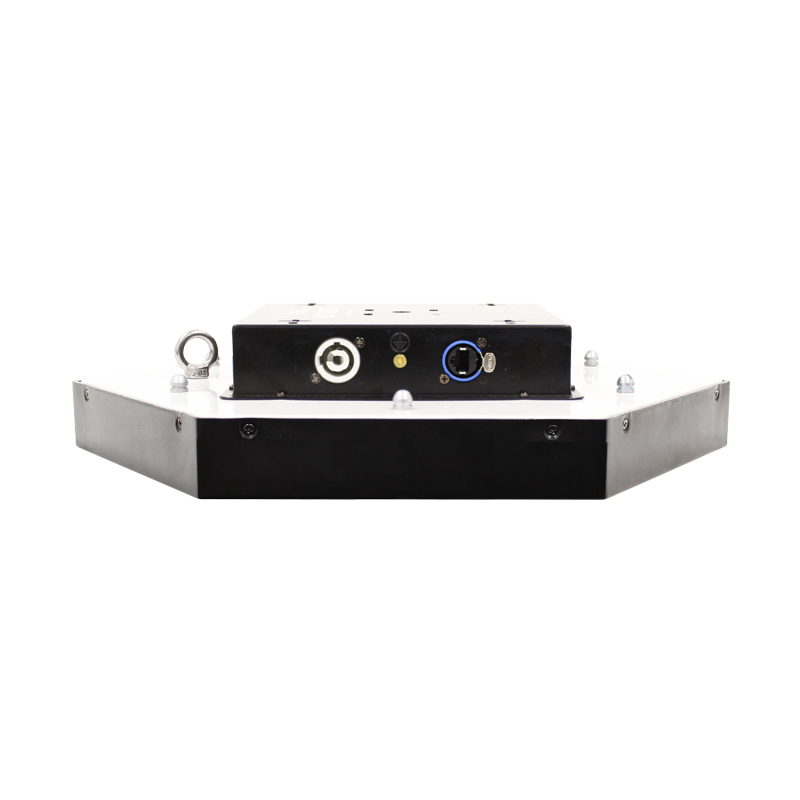 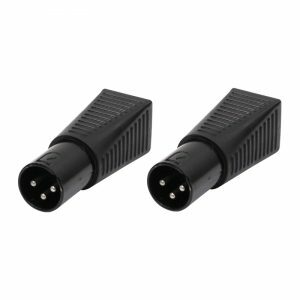 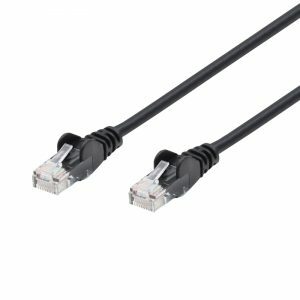 Multiple panels can be linked together via the PowerCON input/output and RJ45 signal input/output. 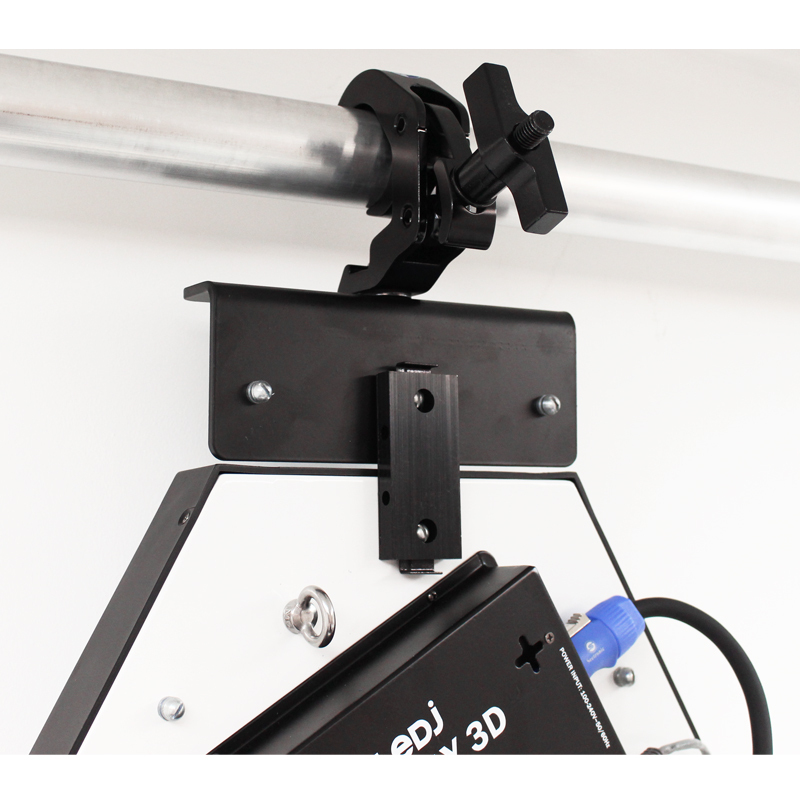 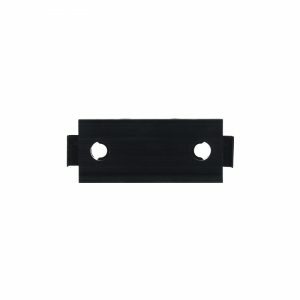 Panels can be locked together with the included, quick lock connector (one per panel) or the fixing bracket (one per panel). 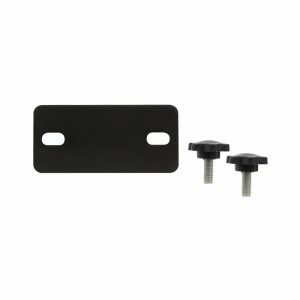 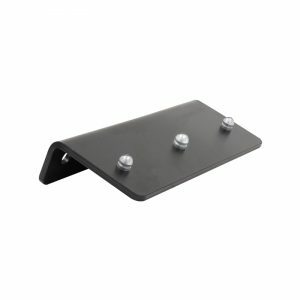 Hanging brackets are also available for installation or the M10 thread on the rear of each panel can be used with various clamps.